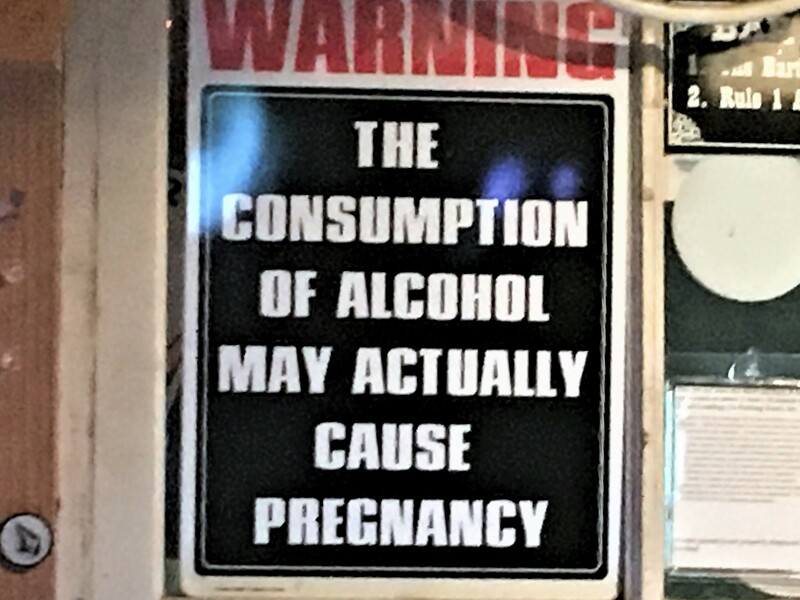 One of the joys of my Beerchasing hobby which started in the summer of 2011, and on which I have now visited and reviewed 285 bars, pubs and breweries – not only in Portland, but all over Oregon and the US and a small part of Europe – has been discovering out-of-the-way watering holes. Many have been dive bars, but also include some small breweries in rural locales. 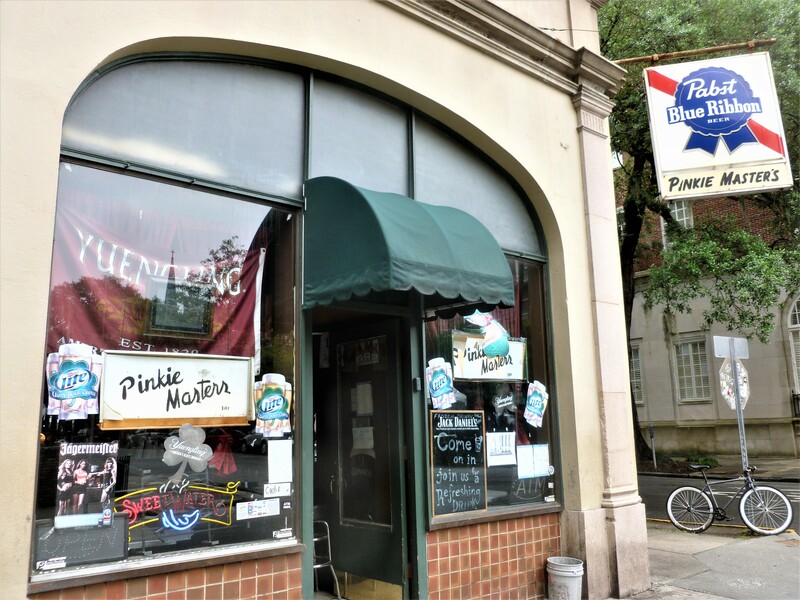 They have no pretension, usually have no website and always have PBR or Hamms on tap in addition to microbrews. 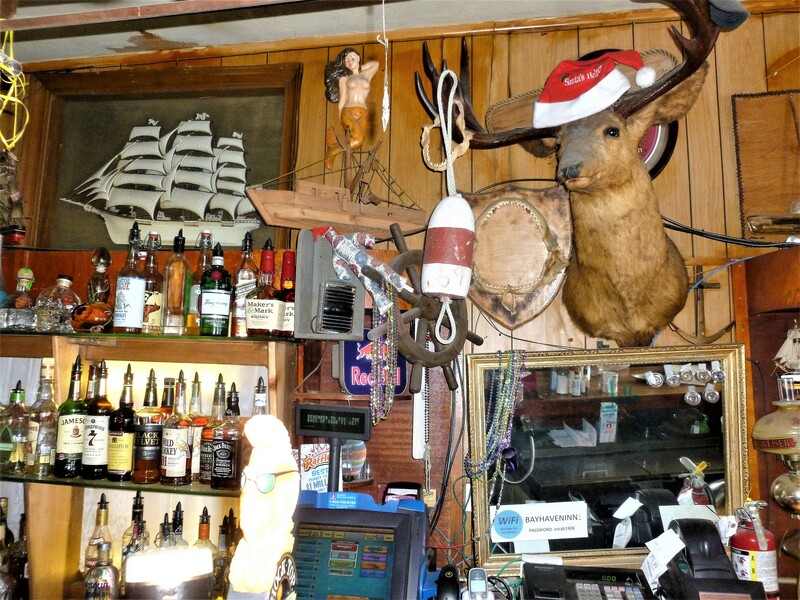 Some of my favorites in Oregon include the Beavercreek Saloon (and its co-owners Patrick Whitmore and his partner Barbara), Lumpy’s Landing in Dundee and Yachats Brewing. *1 See note at end of the post for another great sign in Spray, Oregon. 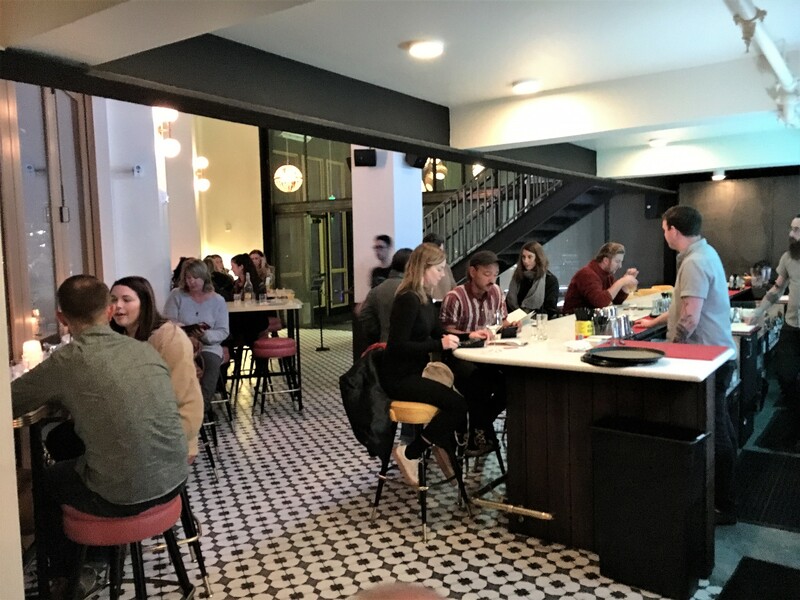 Most of the SE bars I’ve visited are in Portland’s “famed” Barmuda Triangle (also known as “The Stumble Zone”) and are dives such as Bar-of-the-Gods and Tanker Bar. I wanted something distinct. 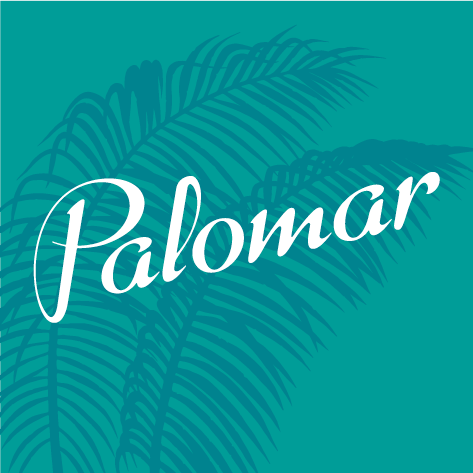 I was accompanying two classy individuals – Teresa MacLean and Brad Creveling – both of whom I knew from my work at the Schwabe Williamson law firm (see below) and might enjoy a more upscale environment offering beverages other than beer one can see through…..
And choosing Palomar was a great choice. 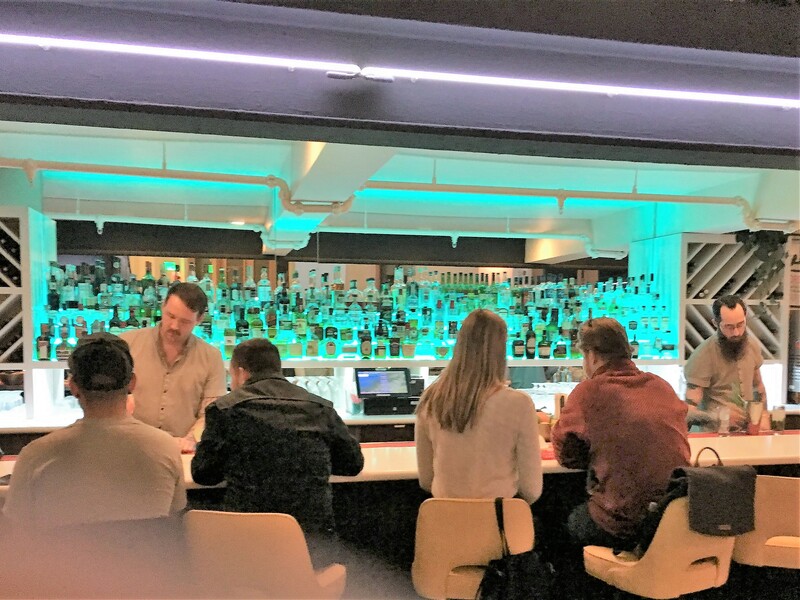 Realizing there are also bars with the same name in Phoenix, San Diego, Chicago and Washington D.C. (although all associated with Kimpton Hotels) London and Berlin, and not having tested the others, I would suggest that Portland’s Palomar has a good chance to surpass them. 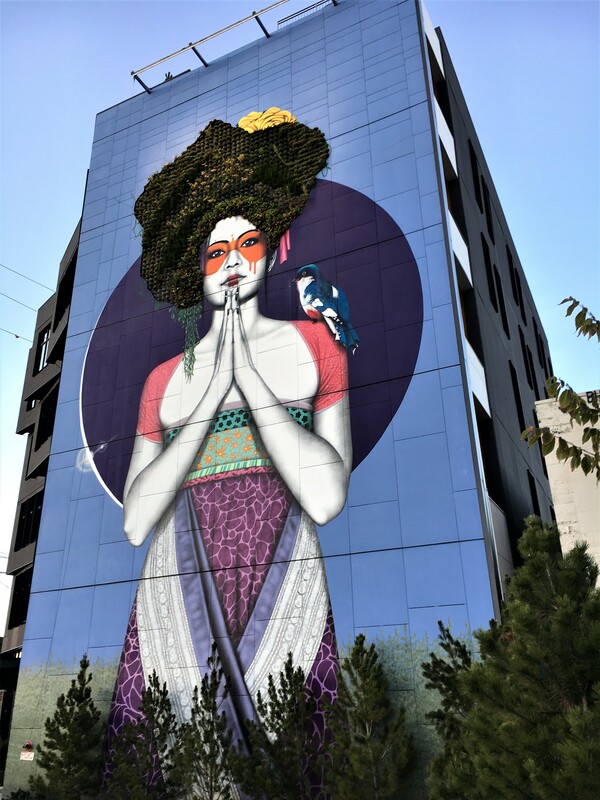 So I got over my concern that going to Oregon Live’s Bar-of-the-Year would mean hordes of people at a somewhat upscale and pretentious establishment – many who would just be to brag they had been to one of Portland’s Best – be it a restaurant, tattoo parlor or yogurt stand. Walking in, one immediately notices the spectacular backbar which is illuminated by neon-type teal lighting in the evening. It adds to the dimly-lighted sleek, although not pretentious décor. 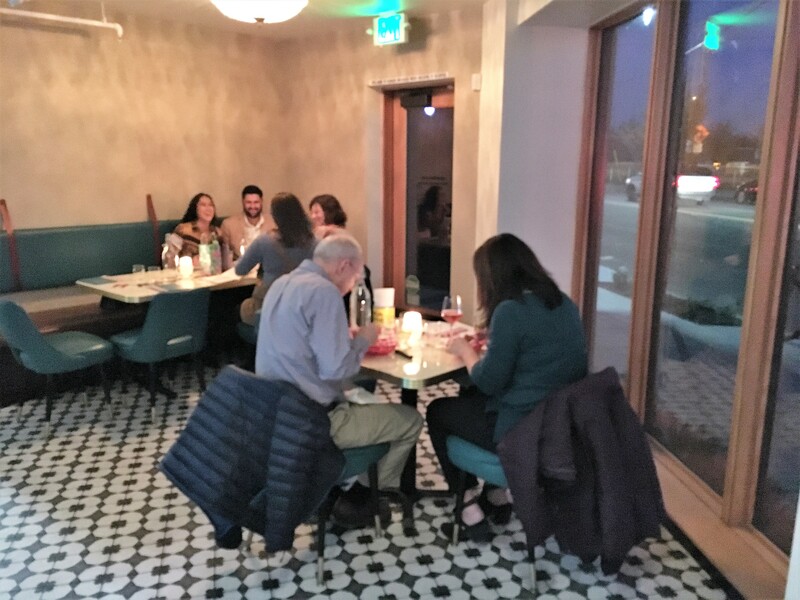 This is a nice contrast with the bar stools – “plush 1950’s style stools and chairs upholstered in ketchup and mustard-colored Naugahyde.” The floor tile is also unusual with an appealing pattern and color scheme. 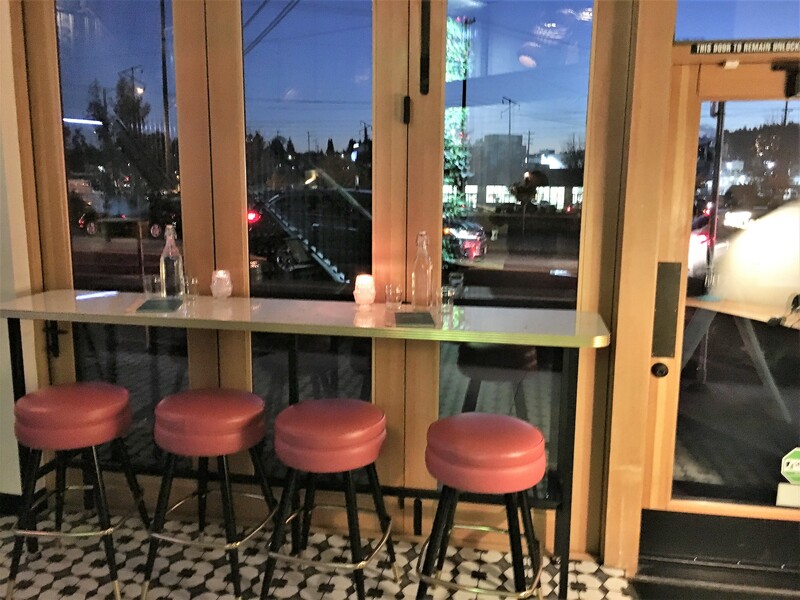 The small table-bars along one of the windows allows one to check out happenings on busy SE Division and is also a nice touch. 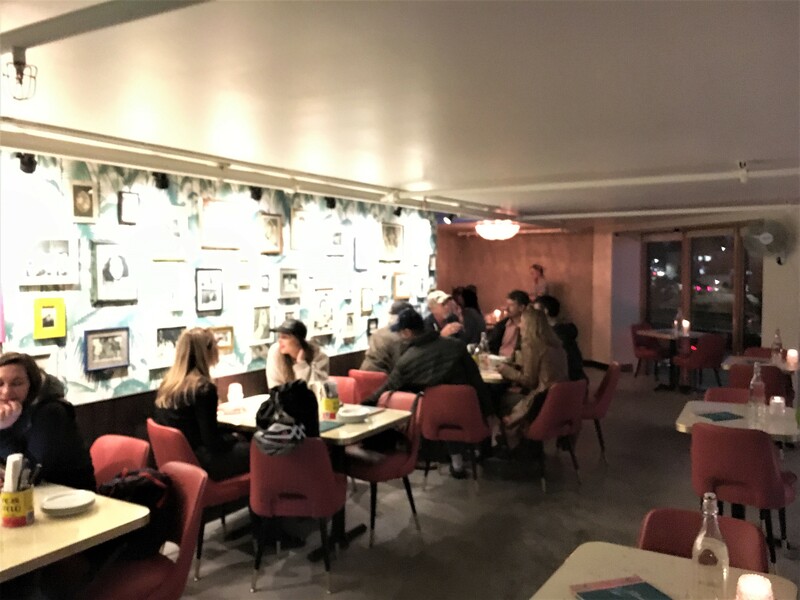 And upstairs, it’s a real contrast -ordinary tables, a gray floor and a brightly illuminated wall on the east side with many photos of people in what appears to be Cuban surroundings. A server confirmed that these are Gomez’s personal pictures of family and friends and is additional evidence that he is not trying to please others by his design – just do what is authentic to him. And Ricky Gomez deserves additional discussion as the driving force behind this creative effort. He is a charismatic guy who radiated friendly enthusiasm when we chatted with him that night. He moved to Portland in 2000 and refined his craft with stints at the Teardrop Lounge, Ox and Riffle NW before moving back to New Orleans. He studied at Holy Cross and Loyola University – New Orleans. 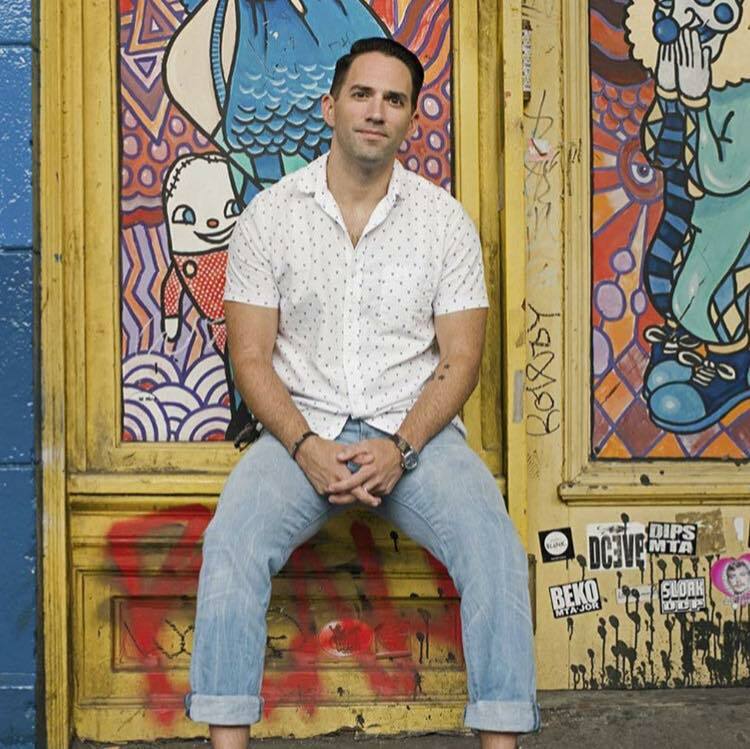 It’s hard to believe that this young entrepreneur, born in New Orleans with parents from Cuba, has the credentials he brings to his restaurant and bar. Before discussing Palomar’s outstanding cocktail menu, I want to highlight my companions that evening. 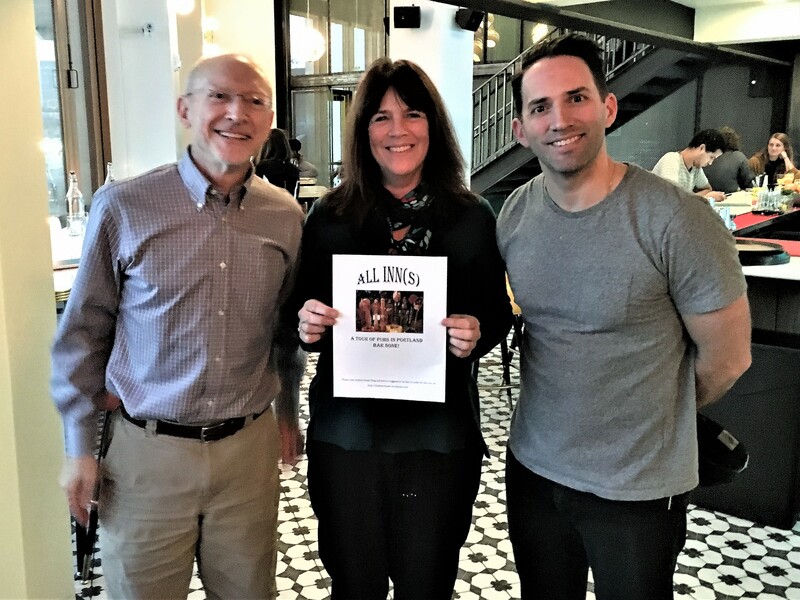 Another one of the benefits of each Beerchasing event is the enjoyment from those who accompany me and Teresa MacLean and Brad Creveling were no exception. 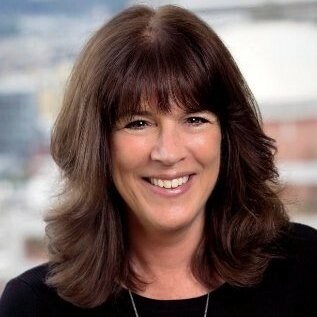 Teresa now works in Administration at the Markowitz, Herbold law firm, but we worked together for over fifteen years – about three at the Oregon State Bar where I originally hired her and the remainder at Schwabe Williamson. 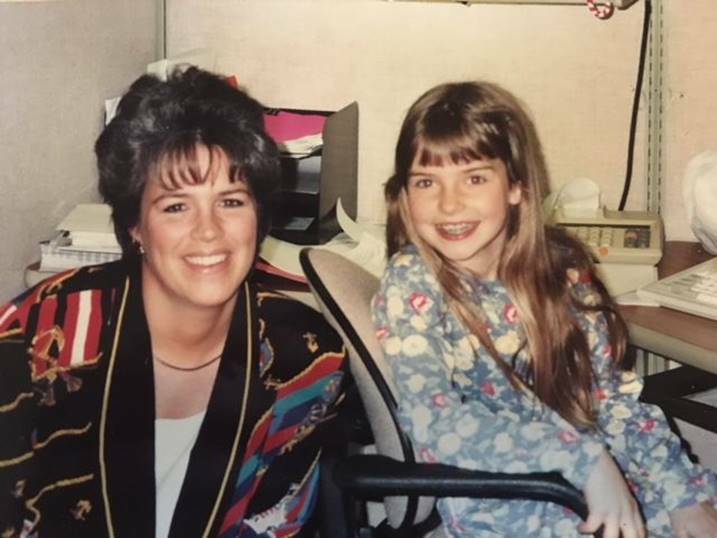 At Schwabe, she was a Human Resources Assistant when I was the Business Manager and then COO. Besides being a wonderful person and talented artist, she was the epitome of what one looks for and relies on in an assistant. And as stated above, she designed the original Beerchaser logo. 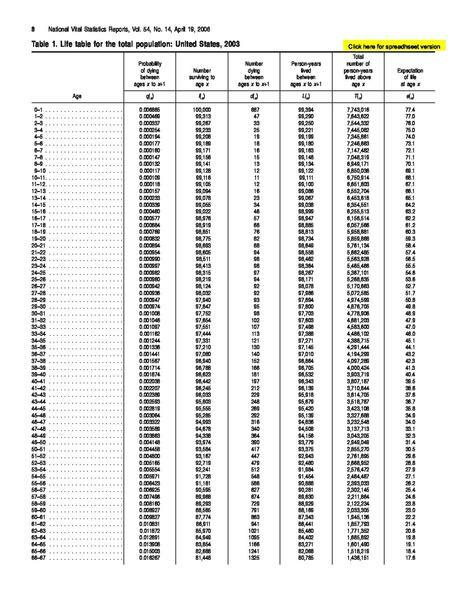 During the time at Schwabe, we both worked with Brad who was an actuary for the Wyatt Company – they did the recordkeeping for the Schwabe Retirement Plan. 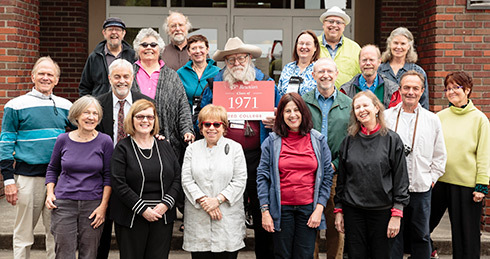 Brad graduated from Reed College in 1971 and eventually formed his own actuarial consulting company. The meetings with Brad, however, were always not only educational but fun. He would relate his experience serving as a life guard during the summers he attended college and even laugh at the actuary jokes I provided at each meeting. Anyway, I hadn’t seen Brad in over ten years, so I asked him to join Teresa and me to try Palomar. While this blog is called Thebeerchaser, I also relish bars that specialize in cocktails. Examples where “Beerchasing” occurred include The Multnomah Whiskey Library, ZARZ on First, the Pope Bourbon House and Gold Dust Meridian. Palomar, however, is the first I’ve visited to specialize in daiquiris. And boy do they! The impressive bound menu is eight pages long and the content is primarily beverages. 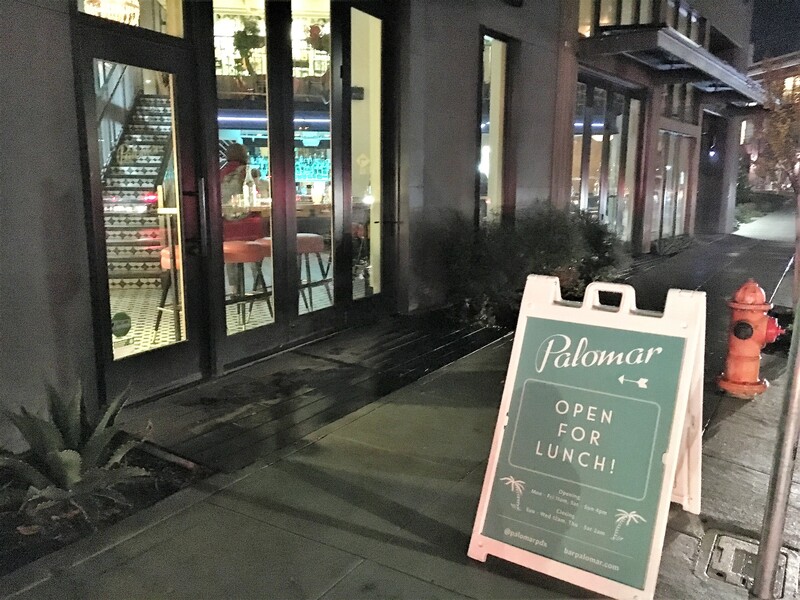 (Disclaimer: although Palomar advertises that it has a full-Cuban menu and serves lunch and dinner, we did not, except as mentioned below, explore the culinary options that night. Brad and Teresa each had a picadillo (classic Cuban beef hash) with rice for an appetizer and they both liked it. That said, the menu looked reasonably priced and gets good reviews in social media and print reviews. 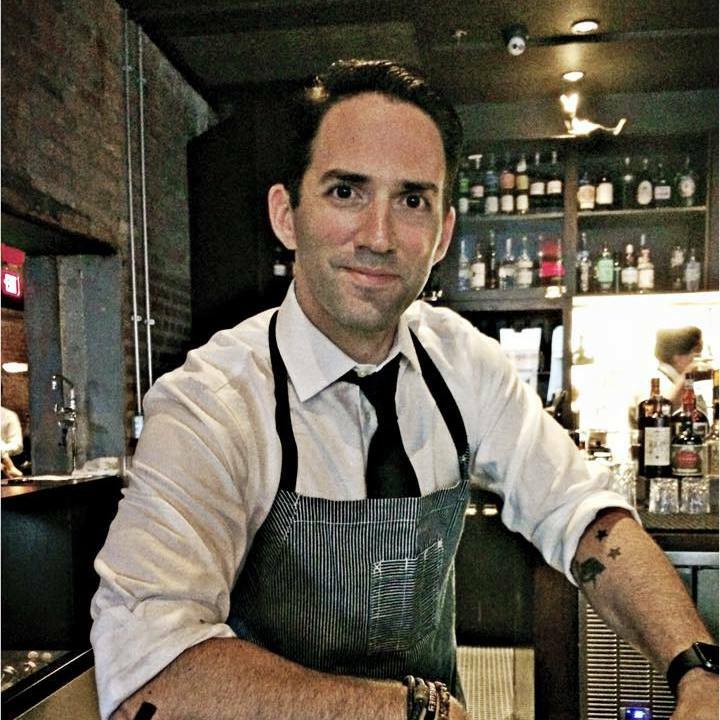 Gomez hired the former sous chef from Interurban. Brad and Teresa trying the picadillo – the verdict was favorable. 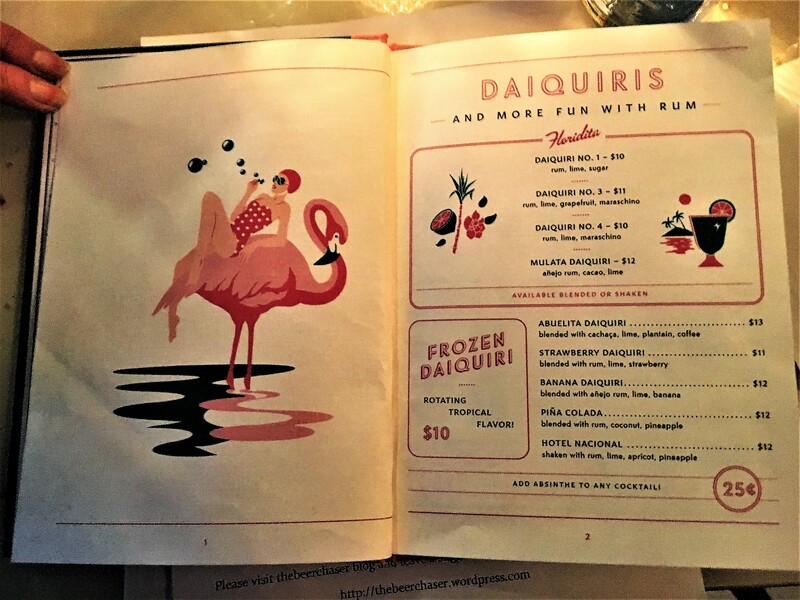 One is faced with the difficult choice of trying to choose from daiquiris – page 2, Collins and coolers – page 3, swizzled and stirred e.g. martini or Manhattan – page 4, beer and wine – page 5 or spirits. Now the selection might have been a challenge, but fortunately Ricky has hired a staff that takes pride in educating customers on the nuances of their cocktails. Our initial server, Lorisa, who has worked there since the opening last year, explained the distinction between the Daquiri No. 1 (rum, lime and sugar – very moderate amounts) and Daquiri No. 3 (rum, lime, grapefruit and maraschino). Our second server told us the cocktail menu was based on the menu of the famous El Floridita – a fish restaurant and bar in Havana which originally opened in 1817 and was frequented by Ernest Hemingway, who was purported to have said, “My mojito in La Bodequita and my daiquiri in El Floridita.” (Wikipedia: Floridita Bar). I want to return to the issue of Palomar’s staff again. Ricky, when chatting with us, emphasized the importance of the employees to the establishment. They are well-educated on offerings (see example below), friendly and efficient and give an appearance of really enjoying what they do. The importance of good staff is recognized. About 80% of the social media reviews were in the top two categories and most were effusive, which is a good sign for a new business working out kinks which are inevitable. As an aside, one of the relatively few negatives complained that her margarita was over-salted. So I thought I would test it myself and for my second drink ordered a margarita even though it wasn’t listed on the menu. Lorisa, our server, very politely explained that she would recommend a drink other than a margarita. I think the analogy might have been (although possibly overstated), if you are in a vegan restaurant, don’t order pot roast. Palomar specializes in daiquiris and has numerous Cuban cocktails and other spirits available, so judge them in the main on that. 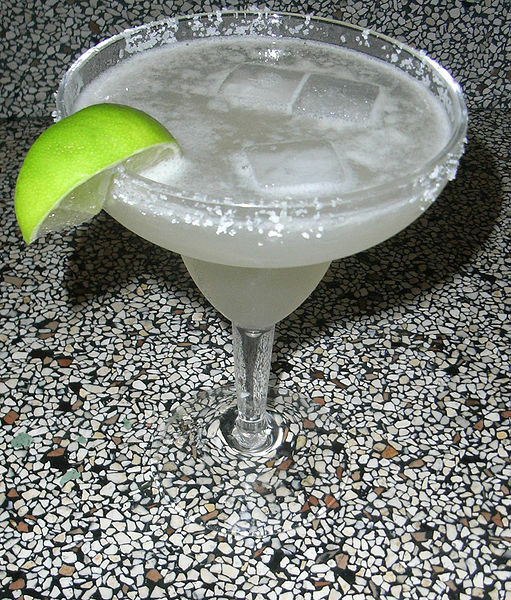 The margarita is primarily a Mexican and American drink while the daiquiri emanates from Cuba. 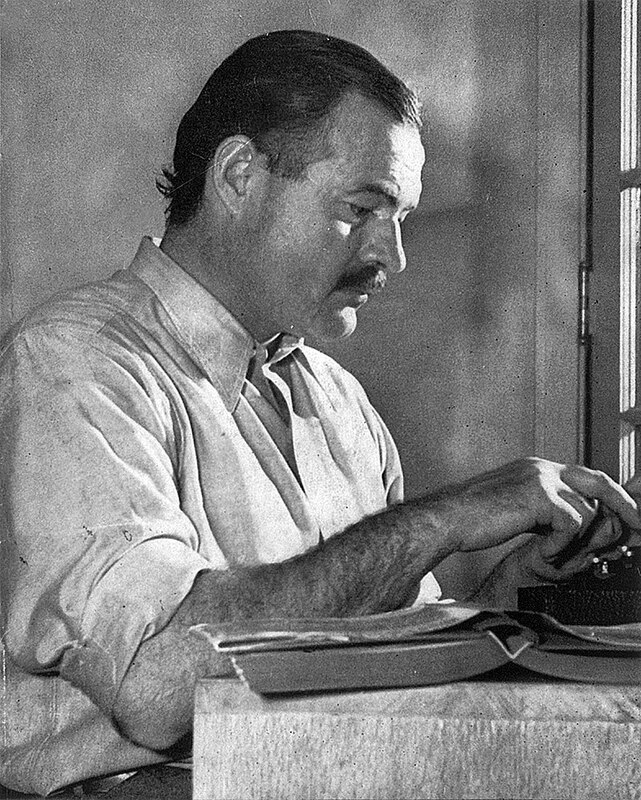 Thus, if I were in Havana, I’d emulate Papa Hemingway and drink a daiquiri (or a dry martini) and if visiting Pascagoula, Mississippi, the birthplace of Jimmy Buffett, I’d opt for a margarita – and get one with salt around the rim. Papa – I’ll have a daquiri and a good cigar…..
Now, realizing in advance that it is a beer brewed in Mexico, I ended up enjoying a $2.00 Modelo instead and can see why, according to one source, its sales have doubled in the US since 2013. In lieu of an over-salted Margarita! 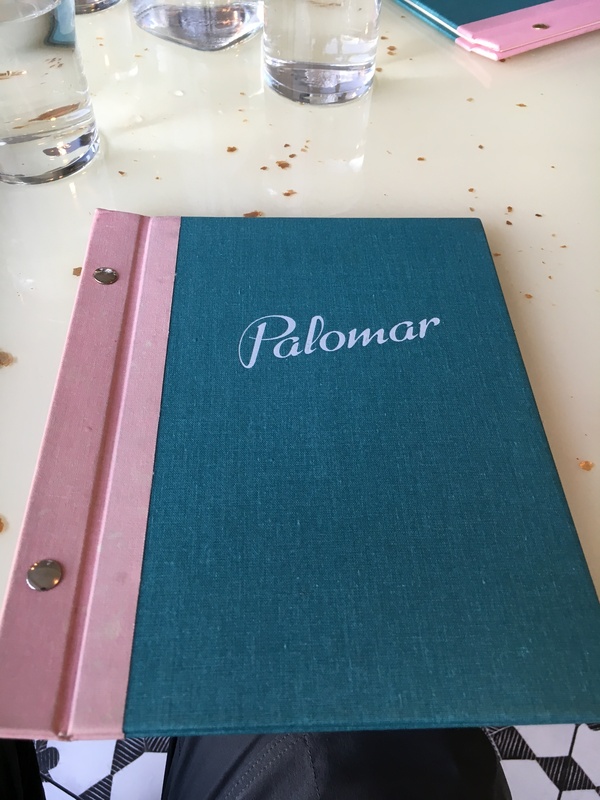 So while we will have to wait for the next visit to judge the culinary category, we enjoyed all aspects of our trip to Palomar and would definitely recommend it. If I had to offer some constructive criticism, it would be that improving their website and Facebook page to provide other information than just a menu and some photos would be informative to prospective customers. Palomar is a great story and it deserves to be communicated. It’s surprising that they have not done that. 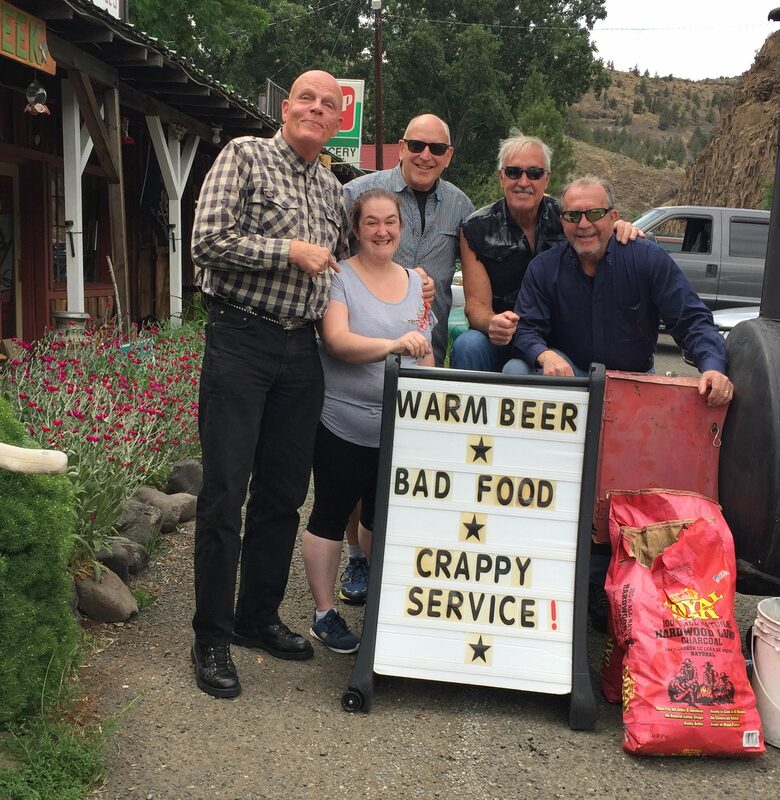 *1 Craig “The Dude” Hanneman, Beerchaser-of-the-Quarter in the summer of 2012, responded to the comments about bar signs above and sent this photo of him and three SAE fraternity brothers – Kent Howard, Jay Pomeroy and Doug Hardesty with the barmaid outside a tavern in Spray, Oregon on their Eastern Oregon motorcycle trip to attend the Class of ’71 reunion earlier this summer.